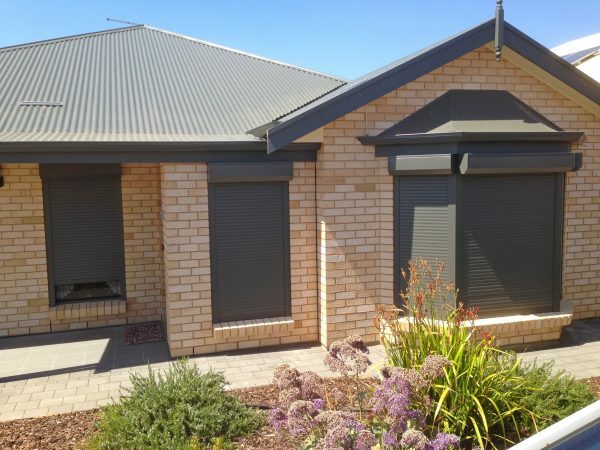 Diy residential roller shutters by roller shutters blinds online. 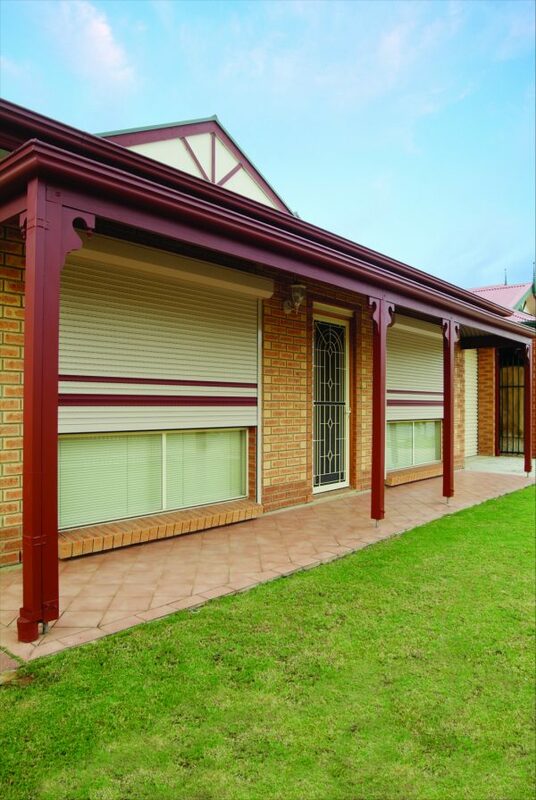 Our Diy roller shutters use the high quality Curved Series profiles from Ozroll, And have been designed specifically to suit the domestic roller shutter market in Australia. Our Diy roller shutter Curved Series slat is a double walled cavity with PU foam injected during the roll forming process. This process provides economical strength and insulation qualities while maintaining exceptional working performance of the slat. Why choose roller shutters and blinds online’s range of Diy roller shutters ? ODS L10 Mech has a Maximum Lifting Capacity of 16kg. For example, 2000mm x 2000mm window maximum) or any other combination that equals 4 square metres or less. No electrician is required for this ODS battery system. ODS T20 tubular has a Maximum Lifting Capacity of 32kg. For example, 3200mm x 2500mm window maximum) or any other combination that equals 8 square metres or less. Somfy 240v motors Because of the size of the motors they will not fit a shutter smaller then 800mm in width. A fully qualified electrician is required to hard wire this 240V system. To determine the Opening Width of your window opening – take 3 measurements of the width, one at the top, one in the middle and one at the bottom. and use the largest measurement of the three measure from brick to brick. The size of the shutter and the Slat Type will determine the size of the guides required. Standard residential Guide width is 53mm each guide. EG: 1810 + 106 = 1916 is the width you give us in your calculations. this is the finished width of the shutters. To determine your Opening Height take 2 measurements, 1 each side of the window opening from the top of the lintel(top of brick opening) down the window sill and use the longest measurement. If you are choosing to have a slat insert colour, After purchasing you will receive an email which will let you choose in what order you would like. Eport Smart Drive battery operation is a Lithium-Ion battery handset with a 14.8 volt output, push button easy to use.